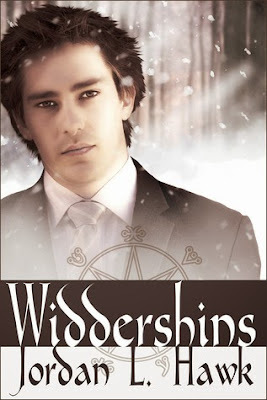 Caleb has spent the last six months adjusting to life possessed by the vampire spirit Gray. Unfortunately, after the events of Fort Sumter, the other agents of SPECTR view him more as a ticking time bomb than a co-worker. The one bright spot is Caleb and Gray’s boyfriend, federal exorcist John Starkweather. But John has problems of his own. 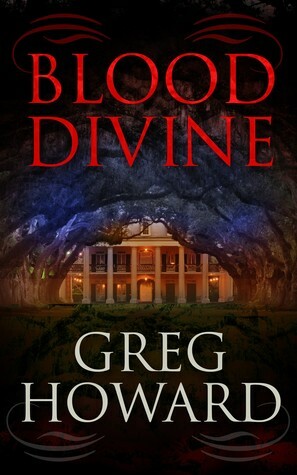 A supernatural killer is on the loose in Charleston, stealing the hearts of its victims to extend its own unnatural life. With the help of a rookie agent, John, Caleb, and Gray must find the killer before it strikes again…or before they become the demon’s next victims. Well, to say I was surprised to find out there was more of this addictive series after I blew through the six mini books in January would be an understatement. I can't believe I missed that there was not only a new follow-up, but there were three new follow-ups - bestill my heart. Sadly they are still short and it looks like I already flew through this one, so on the downside they won't last long - but on the plus side anything more of this series is sorely needed by yours truly. Caleb, Gray and John are as thrilling as always. John is back at Spectr but he's under new command with full new people, and no one really likes him anymore. 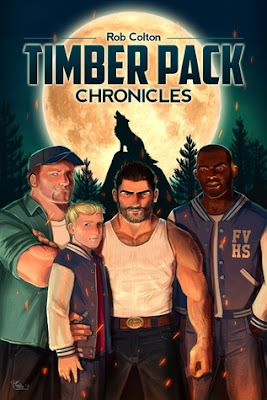 He's missed his shots at promotion and chances, and Caleb goes along with it because they're a team who hunts down the demons and other baddies plaguing the town. 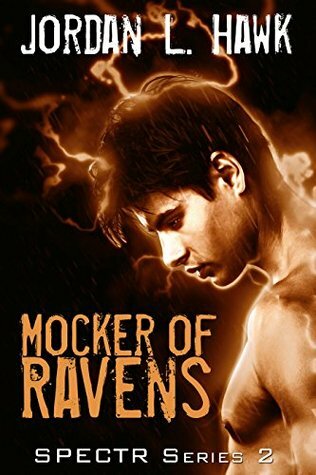 In Mocker of Ravens it's a unique beast that smells like feathers and rotting eggs (eww), a creative villain I've never seen sketched before for any storyline. Kudos for imaginative thrills. Having the new partner is was much more fun than I figured. They didn't need a new person at all, but Zahira is adorable. Oh, and that gift basket at the end with the teddy bear? So want. Maybe it can be the series official souvenir collectable item. Steam is strong from the start with more fun bedroom play. This isn't a book you can dive into and enjoy the story if you didn't start at the beginning. Trust me, you wouldn't get or appreciate or understand the appeal, the back history, and the build-up developing between these three. Starting at the beginning of Spectr series 1 is an absolute must for enjoyment.